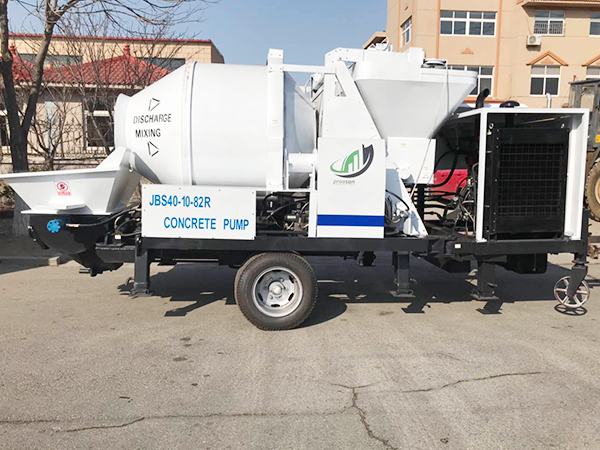 AIMIX GROUP self loading mobile concrete mixer is also can be seen as a self loading concrete mixer with a truck, it has advantages of flexible movement, high working rate, manpower saving, etc. 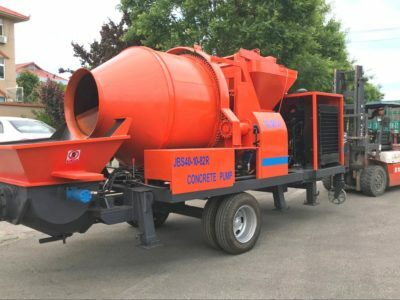 It is not exaggerating to say that one driver and one self loading mobile concrete mixture can complete a whole project. So It is a very hot sale equipment in construction area, especially suitable for engineering which need high qualified demand of concrete. 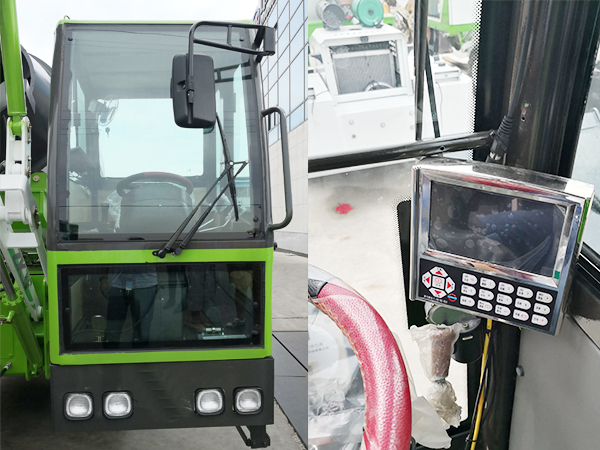 There is an electronic weighing system installed on the mobile self loading concrete mixer truck machine from AIMIX GROUP. The electronic weighing system accurately control the proportion of materials. You can see date understand of the amount of material so that it can guarantee quality of construction projects concrete. 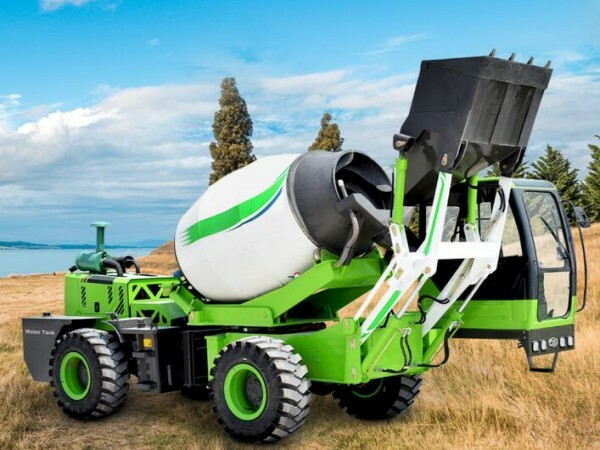 Self loading concrete mixer truck is applied way of full hydraulic drive. The four-wheel drive has a strong passing ability and it can adapt any road condition. 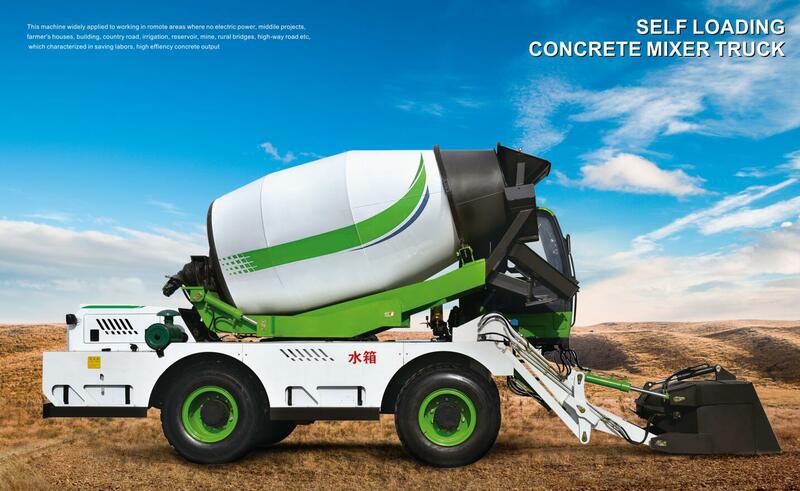 Our self loading mobile concrete mixers of AIMIX GROUP are adopted to imported high -quality mixer hydraulic parts. 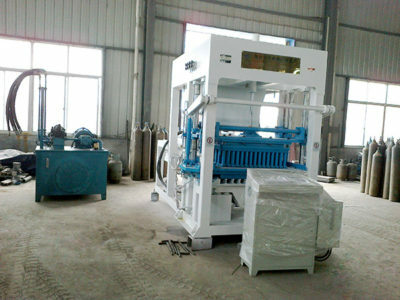 Thus it can stir dry materials in a quick and even way and low failure rate. 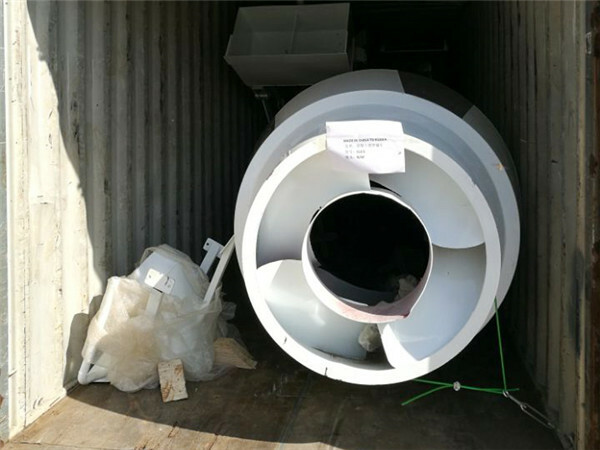 Moreover the mixing drum can achieve loading, mixing and discharging at 270 degree. With 36 years product and 10 years export experience make sure quality. More than 50 engineers and 1000 workers ensure delivery time. CE/ISO/BV/SGS, also are Lafarge Group supplier. New design of discharging door without material leakage. The material of engine cover is FRP, good heat dissipation, long service life. Telescopic boom adopt two oil cylinder operations, stable performance, low failure rate. Hydraulic slewing 270 degree for high discharge over 1.8m to the four sides of the vehicle. Use Yuchai engine, low fuel consumption rate, low lubricating oil consumption rate, low noise, low emission, meet the national environmental protection requirements. We AIMIX GROUP can supply 1.2 cub, 1.8 cub, 2.6 cub, 3.2 cub 3.5cub and 4 cub self loader mobile mixers. At any time, we AIMIX GROUP always welcomed new and old customers for a site visit about our company. 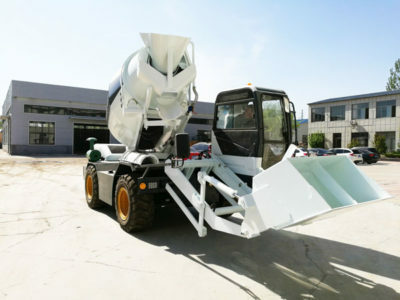 Meanwhile our self-loading concrete mixer have got high praise from foreign customers. 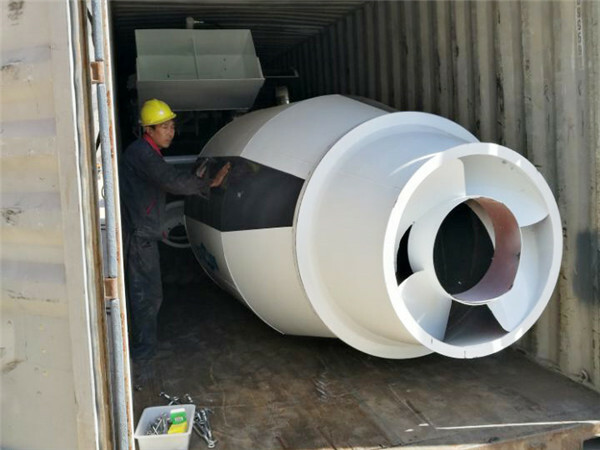 Due to the high performance and reasonable self loading mobile concrete mixer price, we have successfully exported our products to more than 83 countries and areas, such as South Africa, USA, Philippines, UK, German, Vietnam,Zambia, Ethiopia. 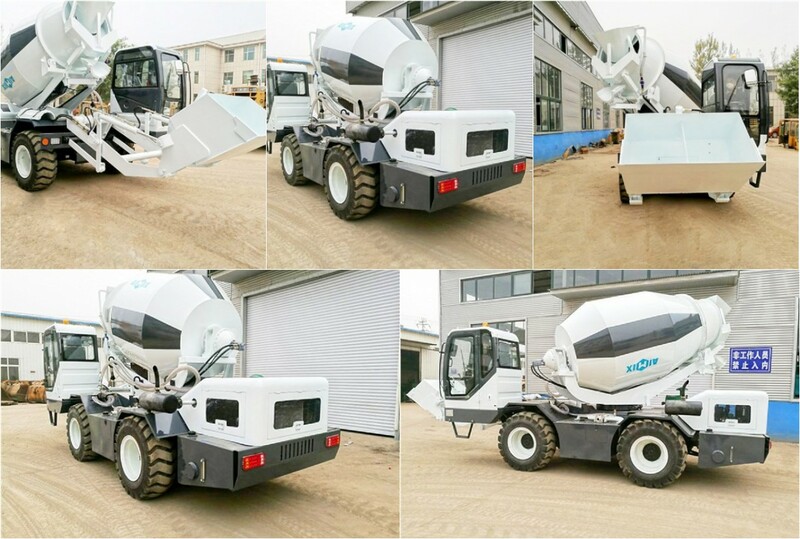 For recent order as an example, AIMIX GROUP 3.2 cub self loading mobile concrete mixer have sent to Ethiopia. This is an order with great pleasure that an adorable old client repurchase product from us. We are very grateful of our clients’ support and faith to Aimix Group. This is detailed shipment figure of this order! And we have lots of successful cases to show, if you are interested, you can contact us, we are very glad to share with you. We have manufacturing our self loading concrete mixer truck with innovative technology. Not only we adopt advanced technology in fashionable appearance by using resistance material, but also focus on high performance and true practical work sites. 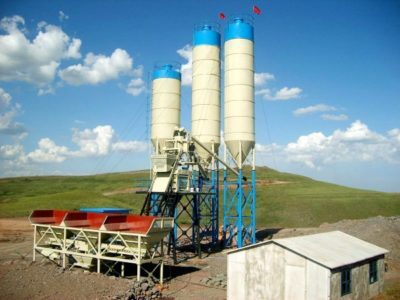 We are one of a largest self loading concrete mixer manufacturers in China. We have wide net work of branches and many offices at home and abroad for after sales services and spare parts. As a larger manufacturers for over 30 years, we have first-class research and manufacturing teams. Advanced technology has national patent. 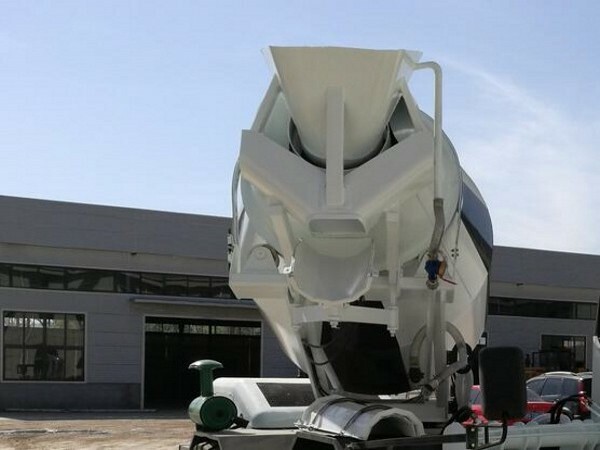 Apparently we have competitive advantage in price, high-quality self loading concrete mixer for sale but with lower price comparing to others. Besides self loading mobile concrete mixer for sale, we also have another construction equipment, such as concrete mixer pump, concrete batching plant, concrete mixer truck, etc. 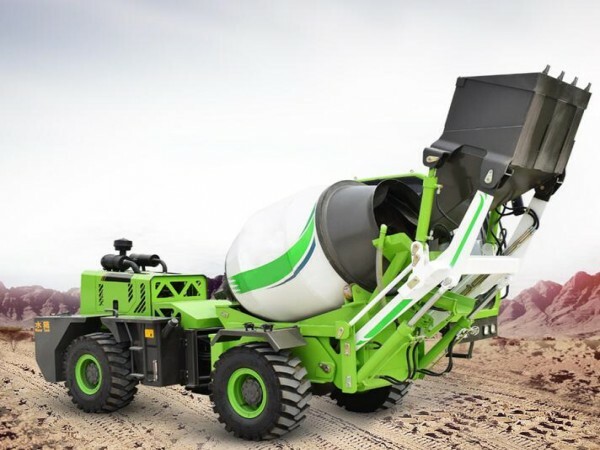 If you want to know more about self loading mobile concrete mixer truck price and another question, you can contact us on the website or send an email market@concrete-mixer.net, we will give you a quick reply. 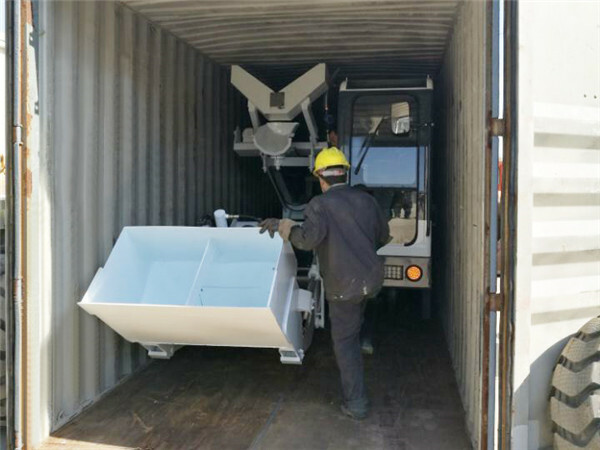 Self loading concrete mixer truck is consisted of weighing system, loading system, discharging system, mixing system, driving cab and wheel system. This is a computer, automatically control and display the weights of materials. 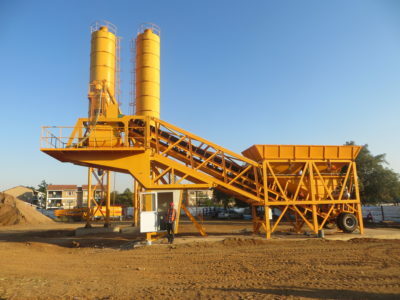 Hydraulic shovel.self loading mobile concrete mixture can load the material easily and accurately. There is a blade in the shovel so that the cement bag can be cut automatically to avoid the waste of cement. Adopted the revolutionary solution. 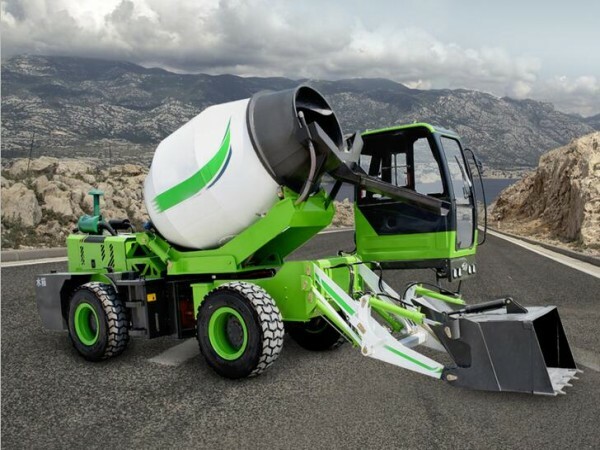 The operator can control the mixing barrel at a 270 degree rotation so that it can discharge the concrete at a 2 meters height to 4 directions. There is a well appointed cab. The driver can operate almost all the actions through a handle shank. 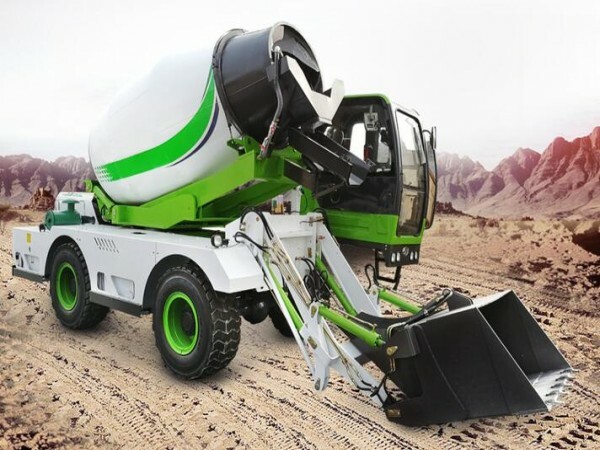 This mobile self loading concrete mixer truck machine are equipped with ROPS-FOPS system to provide the driver with comprehensive safeguard. 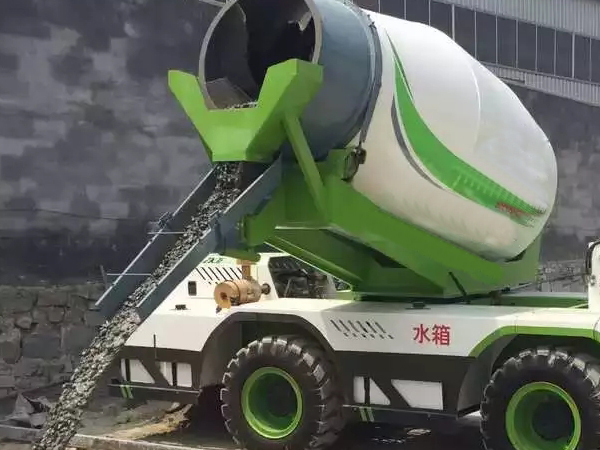 After the aggregate and cement are fed into the mixing barrel, they will be mixed with the pressed water from the double water tanks which are on the truck. The specially designed double screw to confirm the quality of concrete. 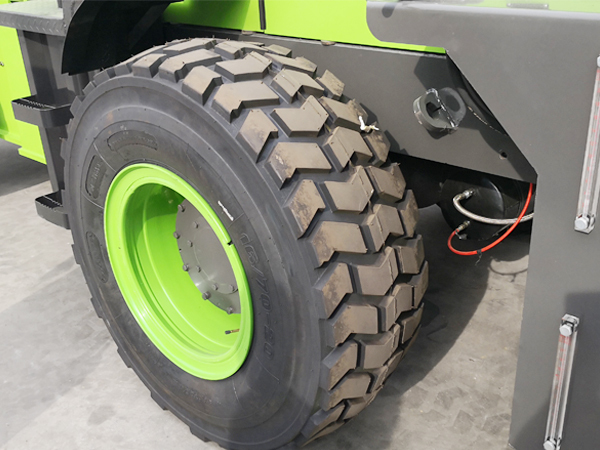 Steel wire super-resistant engineering tire. 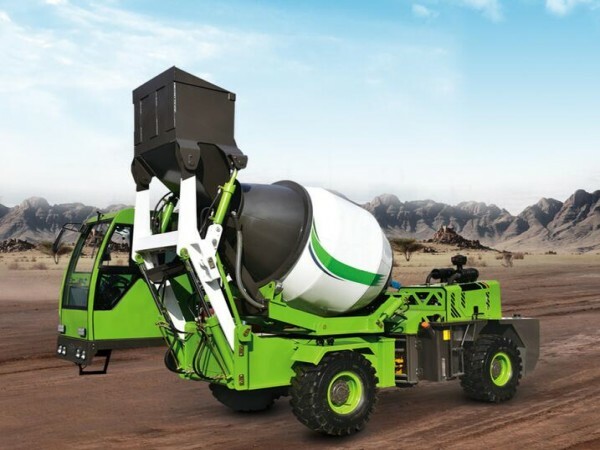 How To Choose A Reliable Self Loading Mobile Concrete Mixer Manufacturer? 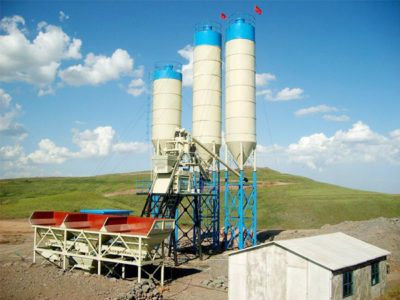 Of course, it is very important to consider about choosing a reliable self loading concrete mixer manufacturer. Several tips can help you when you select a manufacturer. Generally speaking, a manufacturer who has bigger sales volume per year can prove its strength. 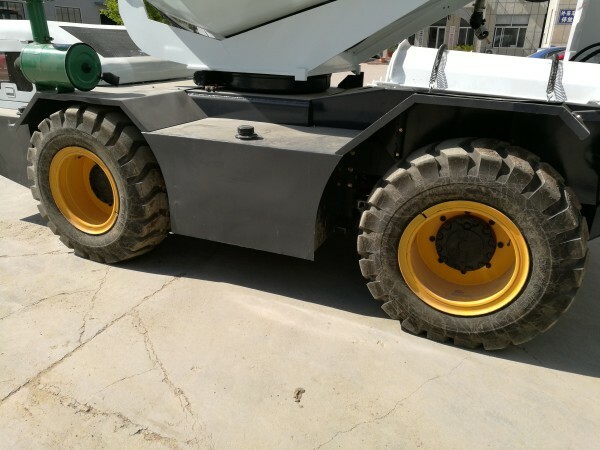 Because for a real strong self loader mobile mixers manufacturer, his strength must be proportional to its quantity of sales per year. It’s better to choose a high sales volume. At the same time, customers can ask some questions that they want to know, such as sale areas, reviews after sales….If the manufacturer can answer you quickly and truly. That is a good manufacturer customers can choose firstly. We Aimix group have been exported our products to more than 83 countries and areas. And we have thousands self loading mobile concrete mixers output per year. It’s very necessary to ask clearly what kind of service a manufacturer can supply. First of all, customers can pay attention to their contacting speed. If customers could get a quick reply in 6 hours, that is okay. But if one day or two days that manufacturers have no respond yet. It is not advised to choose such kind of manufacturers. Moreover the after-sale service is more important to consider. Customers should ask clearly what kind of after-sale service this manufacturer can offer. We Aimix Group can promise customers and clients that we can offer free consulting technology service for 24 hours a day on line. In case customers and clients have machine failure problems, they can get fixing solution at first time. Besides, we can send our professional engineer to your place if customers have this kind of ask.